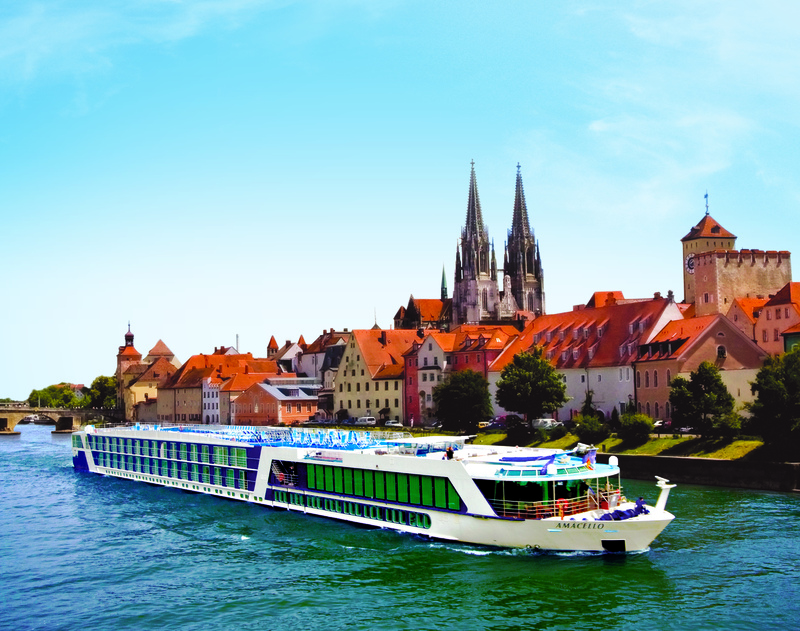 AmaWaterways are extending their offer to solo travellers by waiving the supplement on a range of 2017 sailings. The offer applies to all category staterooms including the fleet’s double occupancy twin balconies. This enables solo travellers to experience the active discovery tours and excursions that the cruise line offers throughout Europe and Vietnam & Cambodia within the comfort and security of a group. Departing June 21, 2017 for 7 nights aboard AmaStella, Budapest to Vilshofen, from £3,311 for solo occupancy in a B grade Twin Balcony Stateroom. Discover a 10-night land stay and cruise along the Mekong, with 3 nights pre-cruise stay in Siem Reap and 7 nights aboard AmaDara for a Mekong River Cruise. Departing November 27, 2017 from £3,304 for a B grade stateroom based on solo occupancy. The Taste of Bordeaux itinerary follows a route along the Garonne river and its surrounding estuaries. Sail on April 13, 2017, onboard the AmaDolce from £2311 for solo occupancy. Departing on August 3, 2017 AmaWaterways is offering a no solo supplement on its 7-night Rhone & Provence river cruise from Arles to Lyon, aboard AmaCello, now from £2511 for solo occupancy.